for protection from electromagnetic waves. 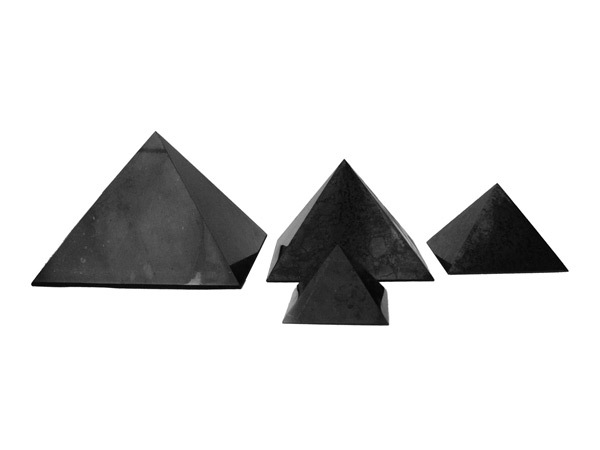 Shungite pyramid is a tiny model of the Egypt pyramid constructed precisely according to its parameters. It is proved that the pyramid neutralizes all the pathogenic places on the surface of the Earth and influences favorably upon human health. As research shows the pyramid made of the Shungite has the best protective characteristics. Area of the influence on the biological field. Due to its shape and the unique Shungite characteristics the pyramid produces a torsional field which reflects pathogenic rays. The pyramid has a health-improving influence upon human organism (relieves the stress, smoothes down headache and insomnia, boosts energy and overall tonus). Experimental data prove that the Shungite pyramid is a secure shield against geopathogenic events, which are produced in nature as a result of crushes of the Earth crust, underground rivers, diggings of minerals and other unclear reasons. It has been proved that if a man is located every day in the operating range of geopathogenic zone, his organism is attacked with geopathogenic waves. It leads to unexplained sickness, apathy, headache, weakness. As a result the immune system weakens, disharmony appears, onset of diseases becomes more frequent. Medical researches certify that geopathogenic radiation causes cardiovascular diseases and up to 60 % of oncological diseases. 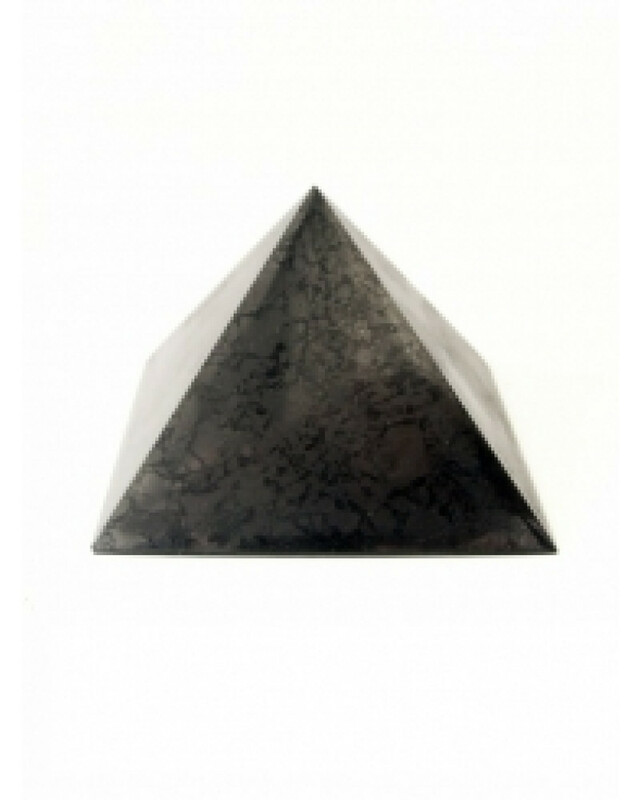 Shungite pyramid is one of effective means against geopathogenic radiation. It can reduce negative impact of the environment, reflect, neutralize geopathogenic waves. If the pyramid is located near a man, his immunity increases, general health improves, nervous intention releases, headache, insomnia fade away, tone elevates. 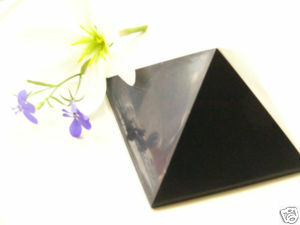 Shungite pyramid is able to protect dwelling and industrial premises from the electromagnetic radiation of TV-set, computers, microwave ovens, refrigerators, measuring devices. Besides, Shungite pyramid purifies jewelry, coins and other small items from the negative "field". For example, you can put the pyramid between yourself and computer, TV-set and other devices that are the sources of electromagnetic radiation. You can also place the pyramid by a bed or near your resting place. Presence of the Shungite pyramid in an office harmonizes the atmosphere. People lose their nervousness, dissatisfaction, overexcitement, their working efficiency increases. On a regular basis once in two or three weeks, the pyramid should be placed in the open air, on the balcony for no less than an hour in order for purification and restoration of its protective features. Shungite pyramids may be polished, but they do not differ from the usual ones in terms of their features, they only become more attractive. Locate the pyramid at the place you spend daily from 1 up to 2 hours and more. Place the pyramid near your bed (not far than 50 cm), between you and the source of radiation (a computer, TV set, measuring equipment, microwave oven, etc.). When near the pyramid jewelry, coins are cleaned of the negative energetic field ("energetic virus"). But the most important thing for us, people, living under constant stress, strain and unfavourable ecological conditions is the regeneration characteristics of the pyramid, which restore vitality in the human. 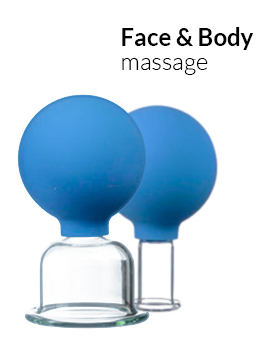 They relieve headaches, backaches, rheumatism, remove neuralgic states, normalize sleep, stabilize blood pressure, clear respiratory tract, build up activity, including a sexual one.